The AT Carry-On 45 Travel Bag from Lowe Alpine is for those times when you need to pack a lot of adventure into just a few days. It's specially designed for when you want to get an adventure fix without having to check any luggage or carry a second pack. 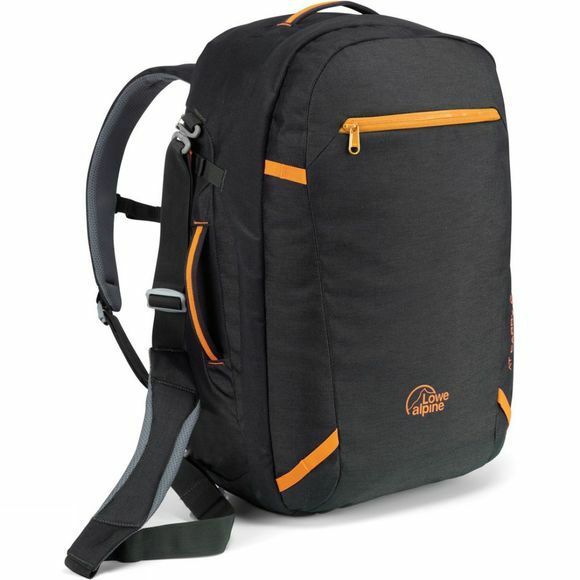 With multiple ways to carry, whether it be on your back like a traditional rucksack or with the shoulder strap, you can make sure you stay comfortable when out and about.